NEW lower prices for 2019! After working closely with our printing partners over the past five years, we’re happy to announce that we’re now able to pass on our newly improved pricing directly to you. 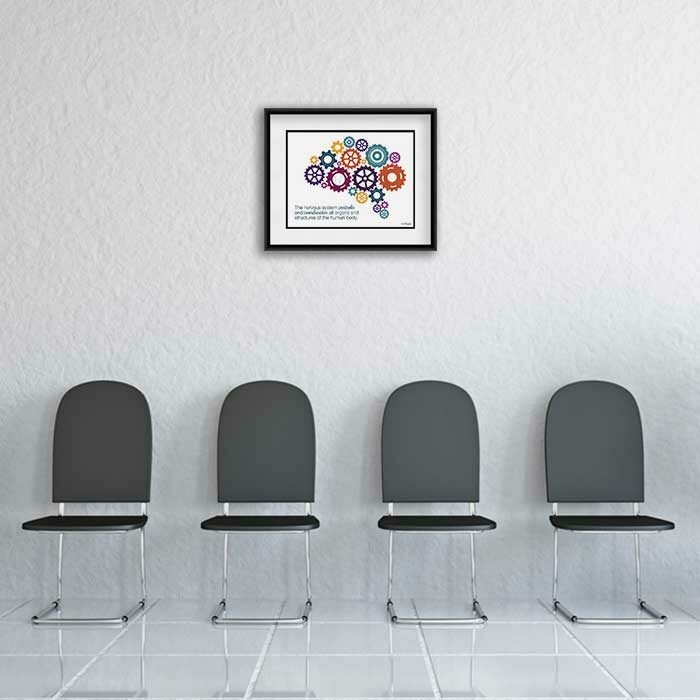 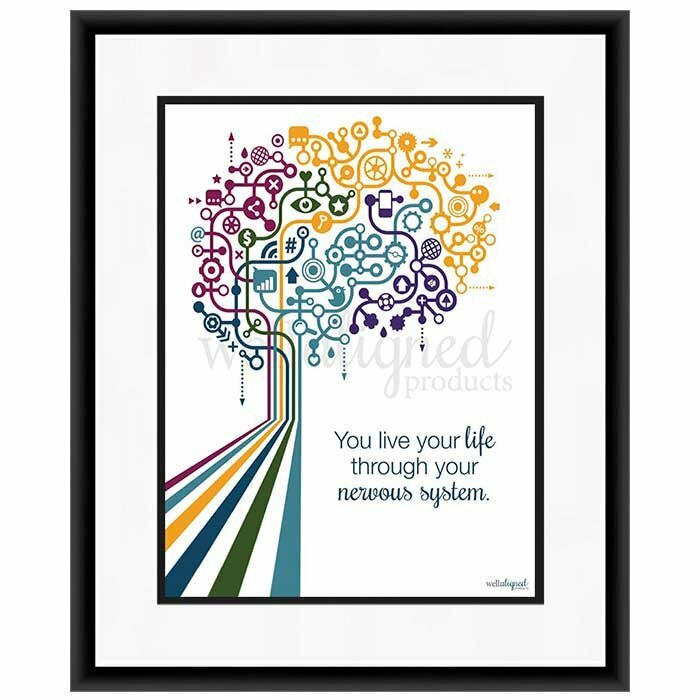 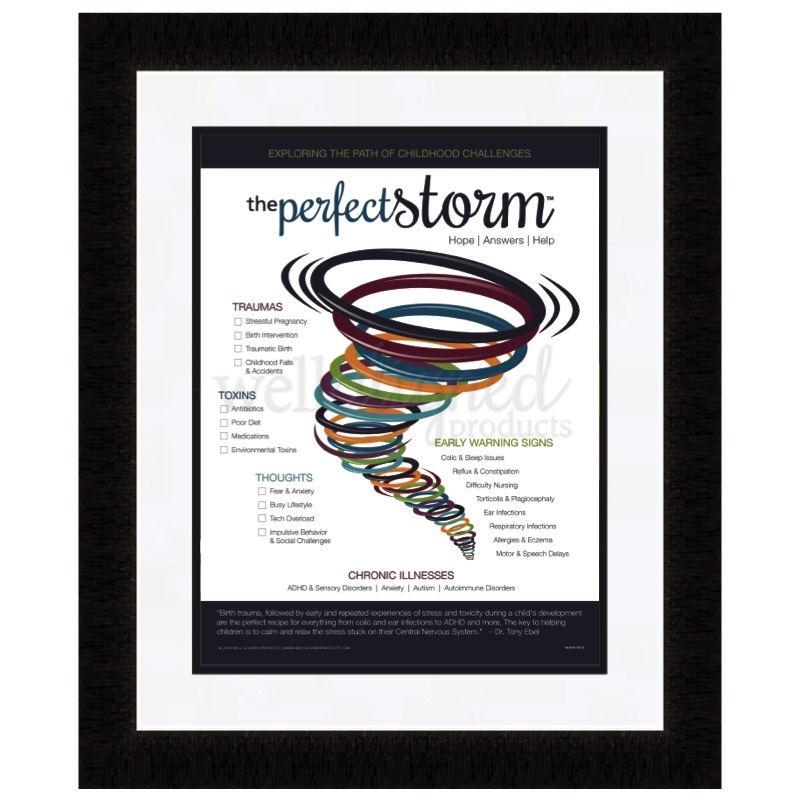 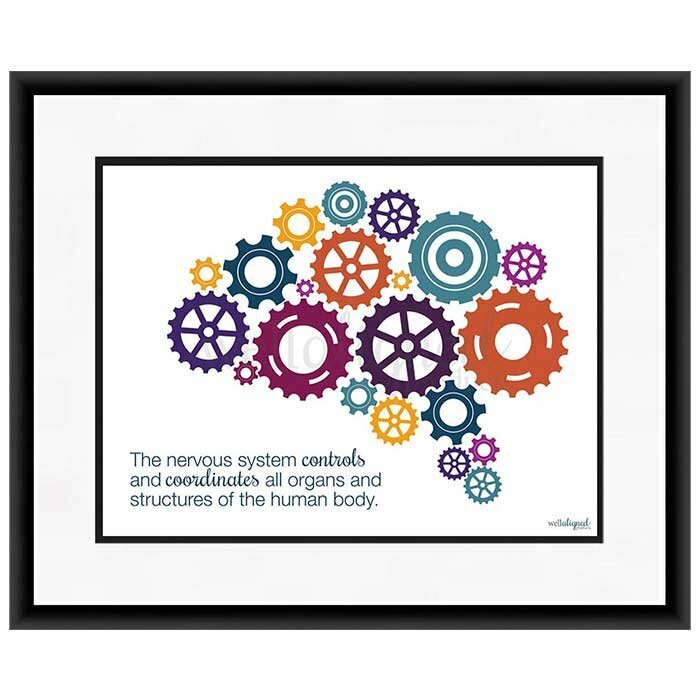 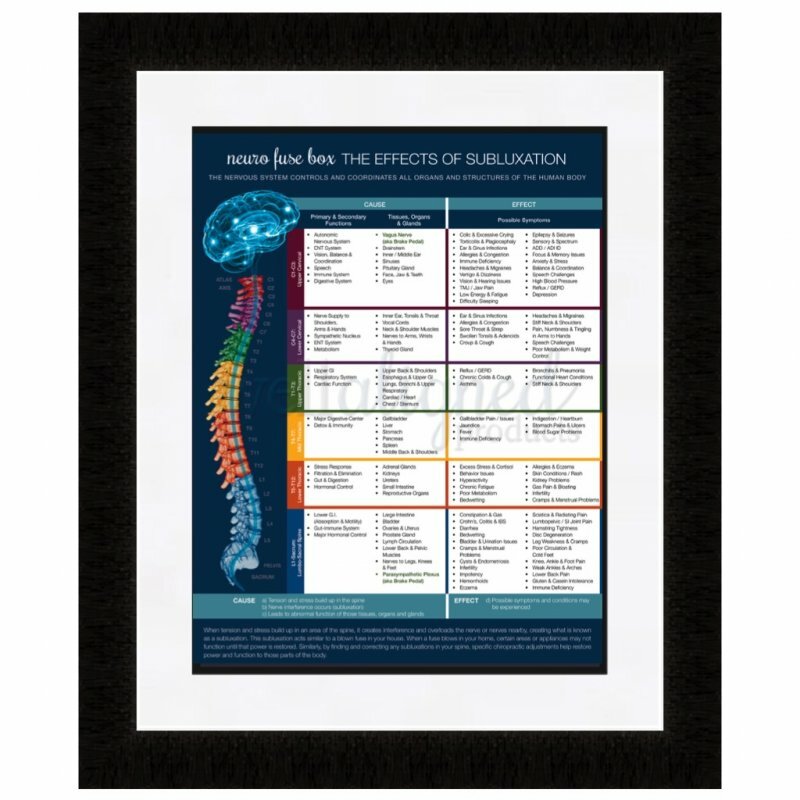 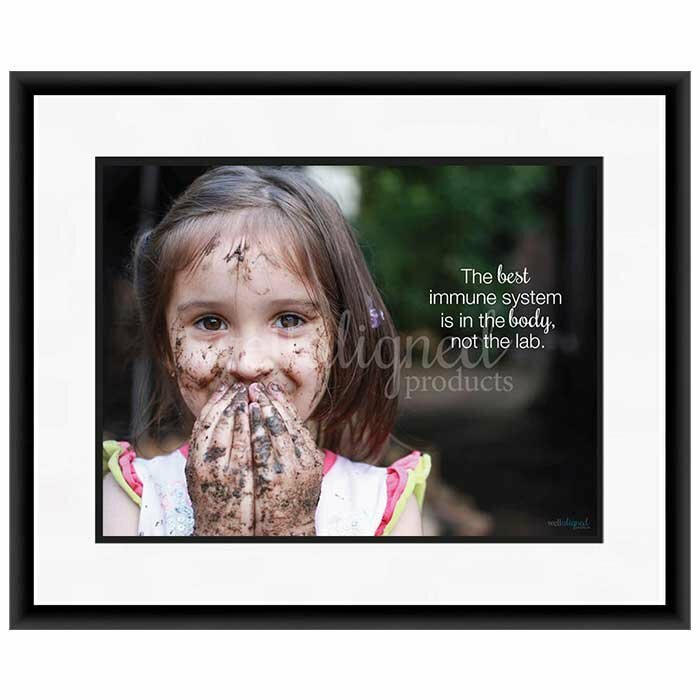 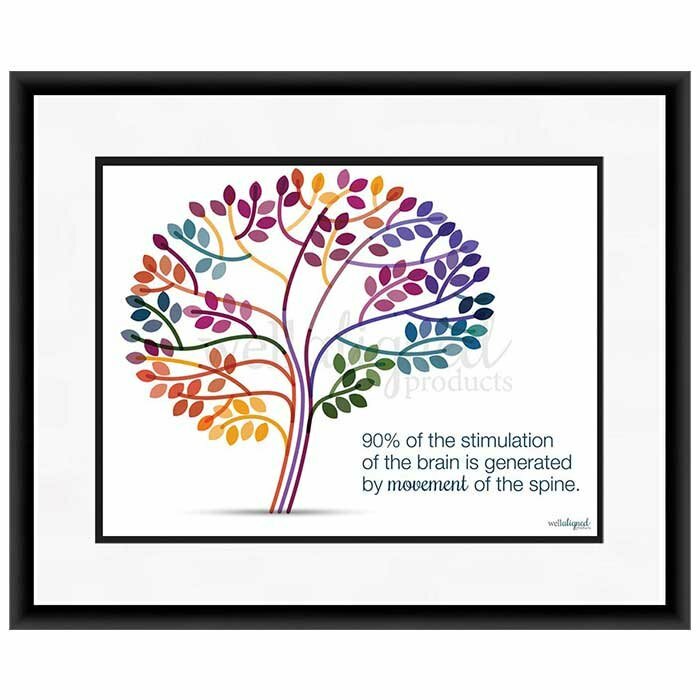 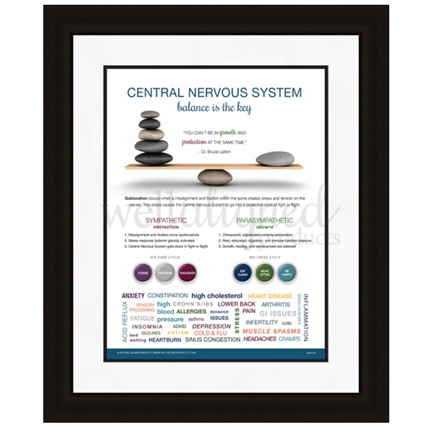 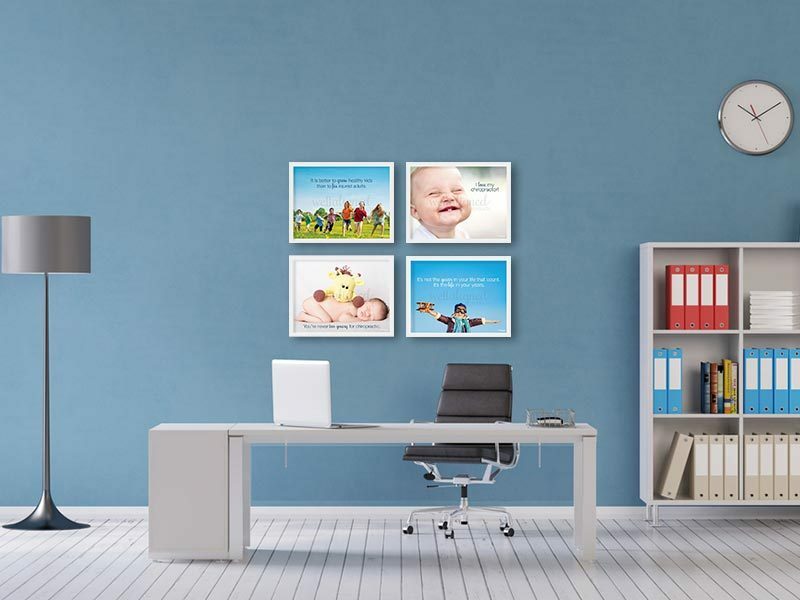 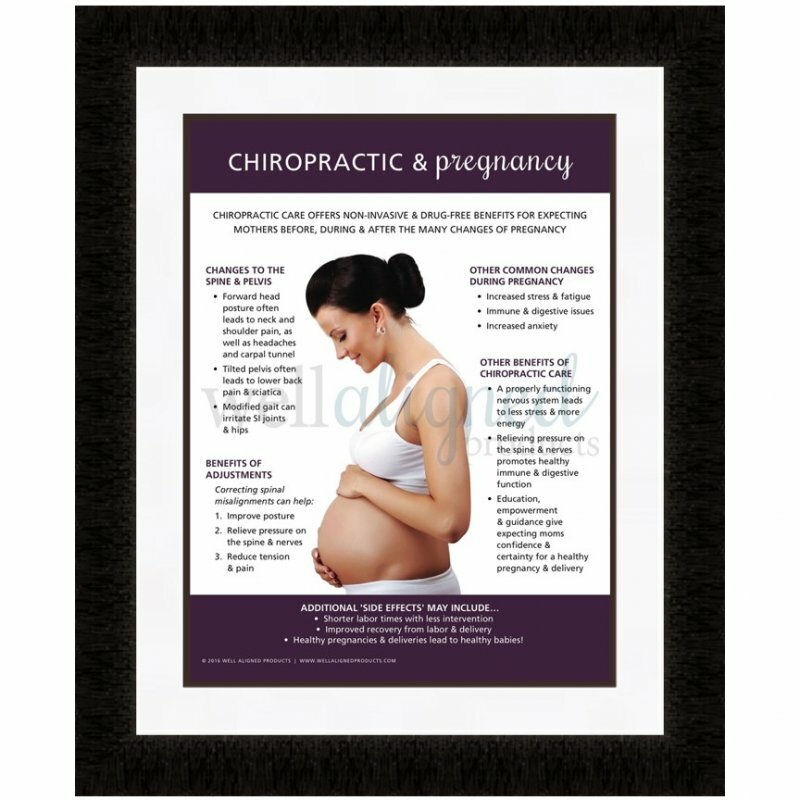 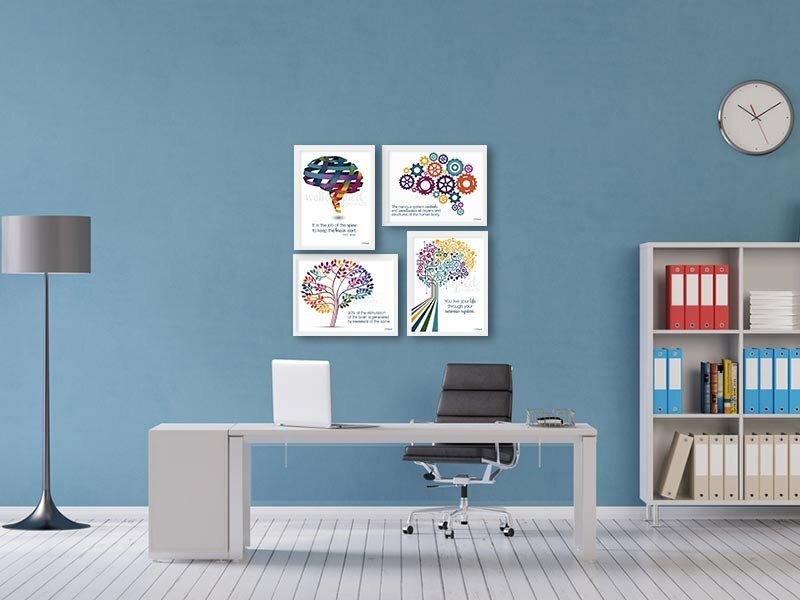 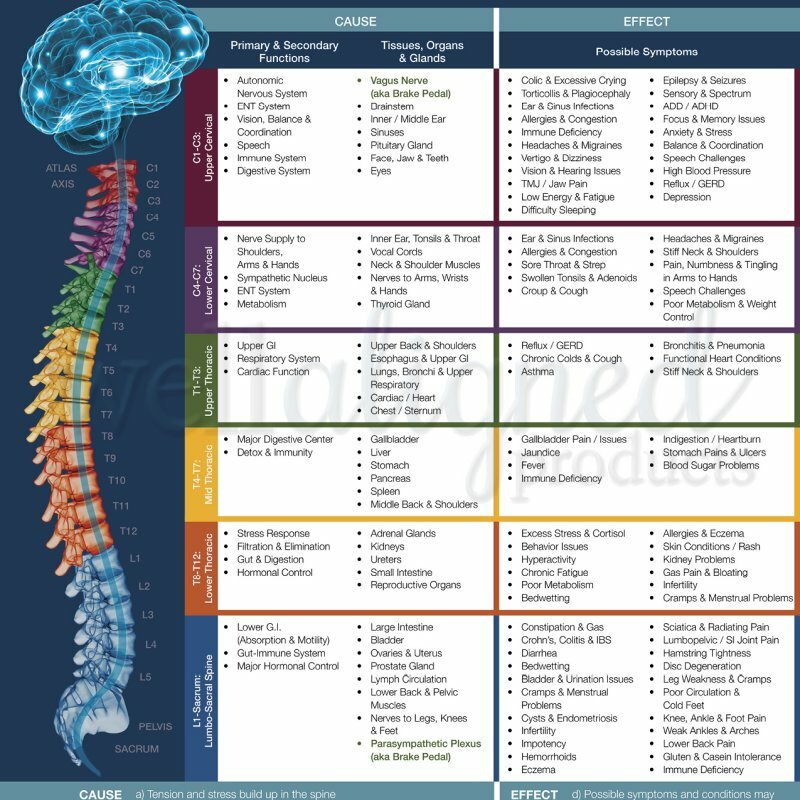 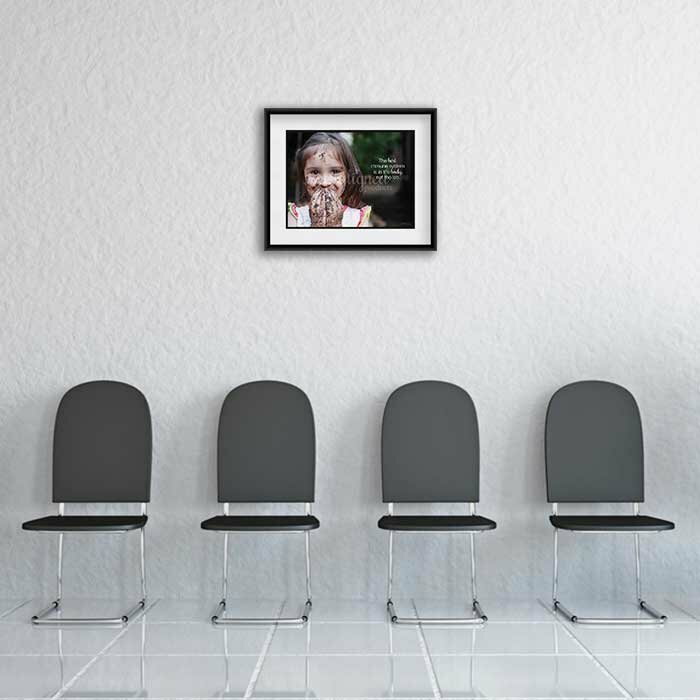 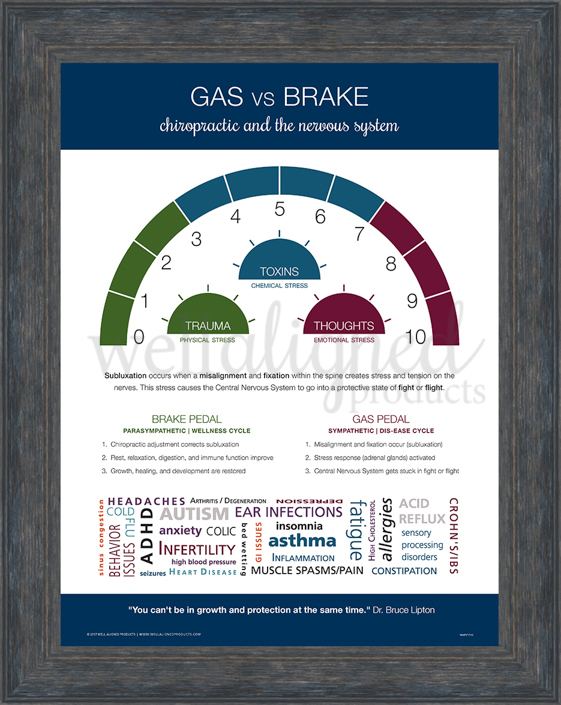 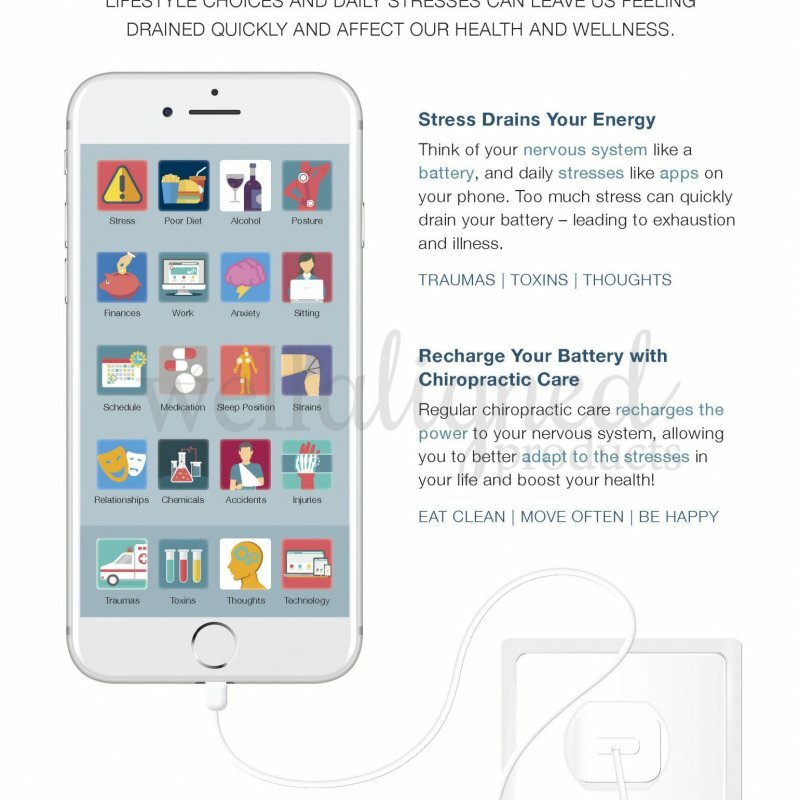 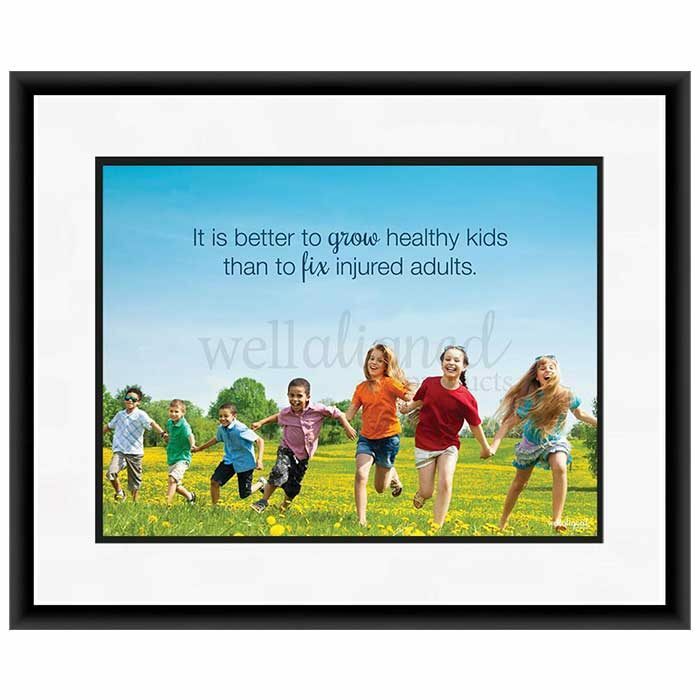 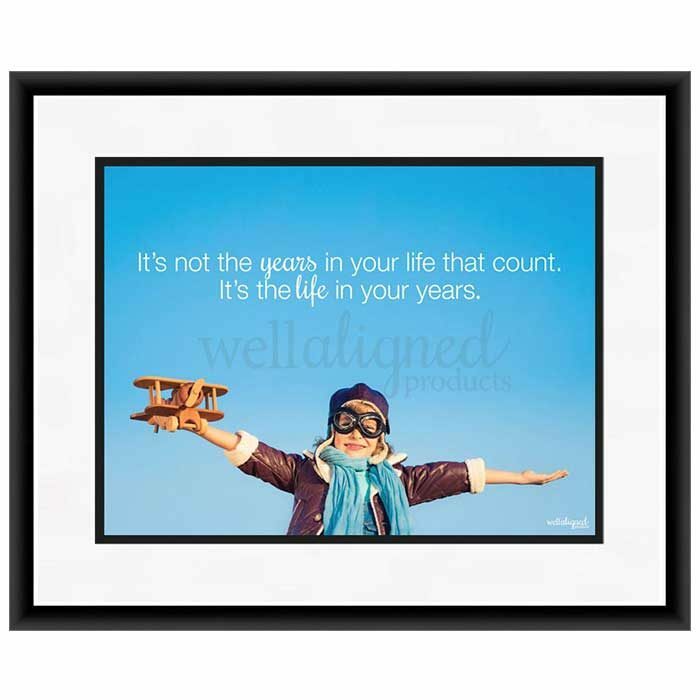 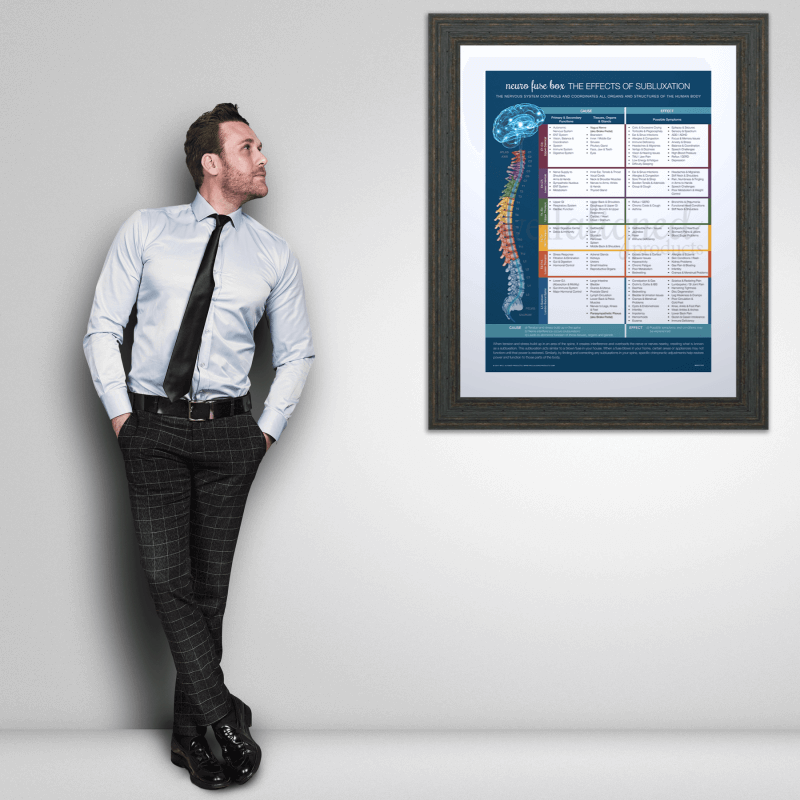 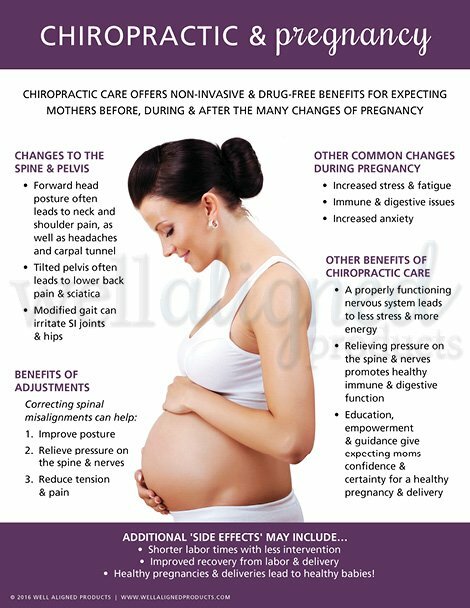 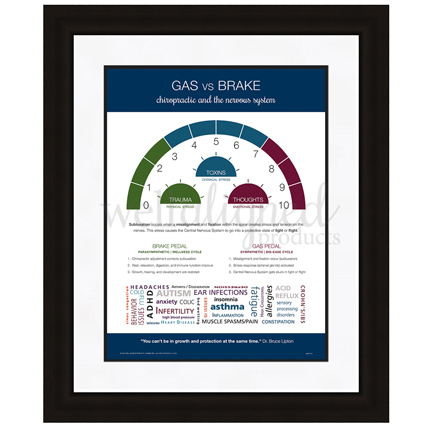 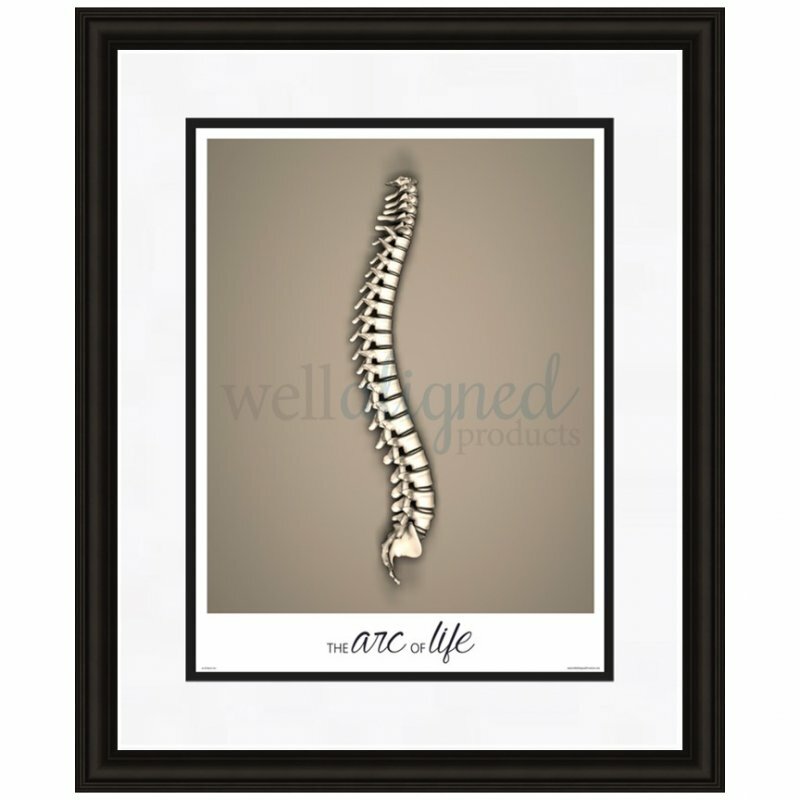 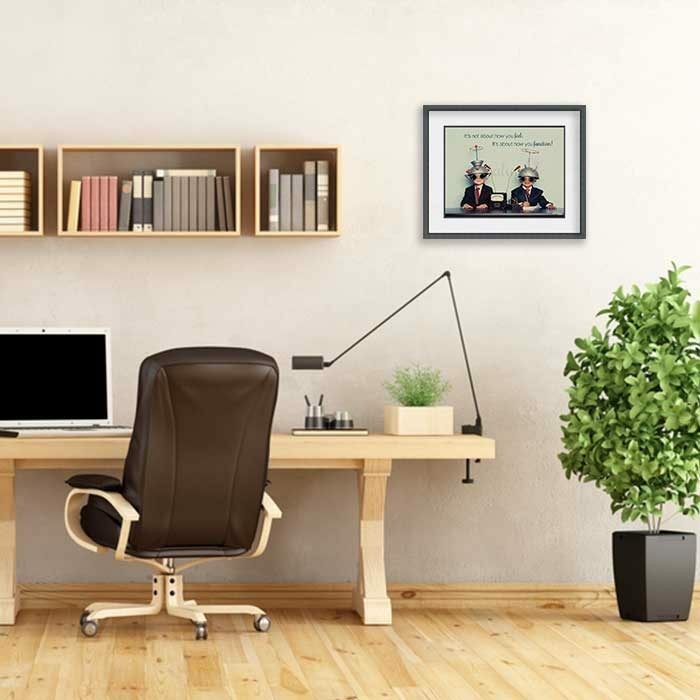 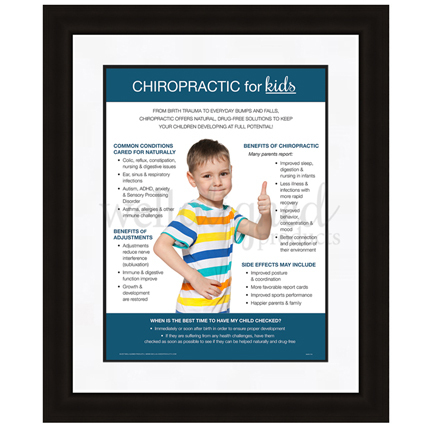 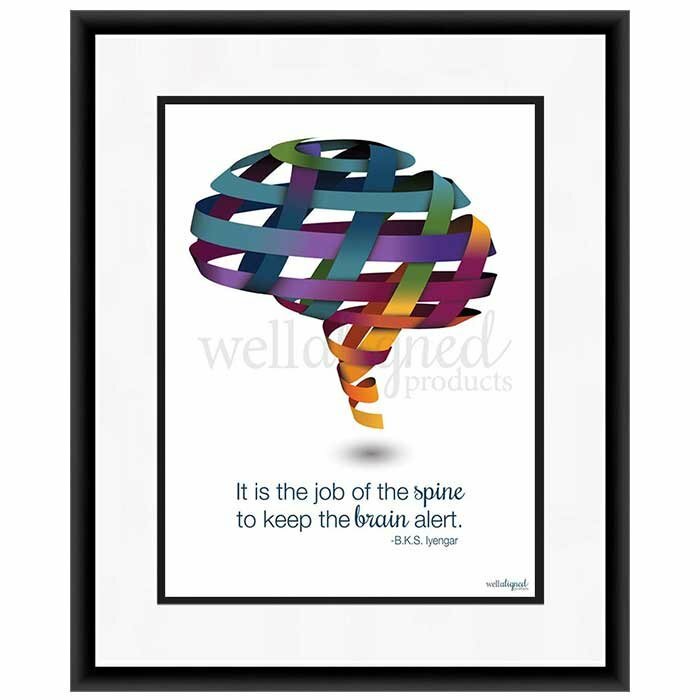 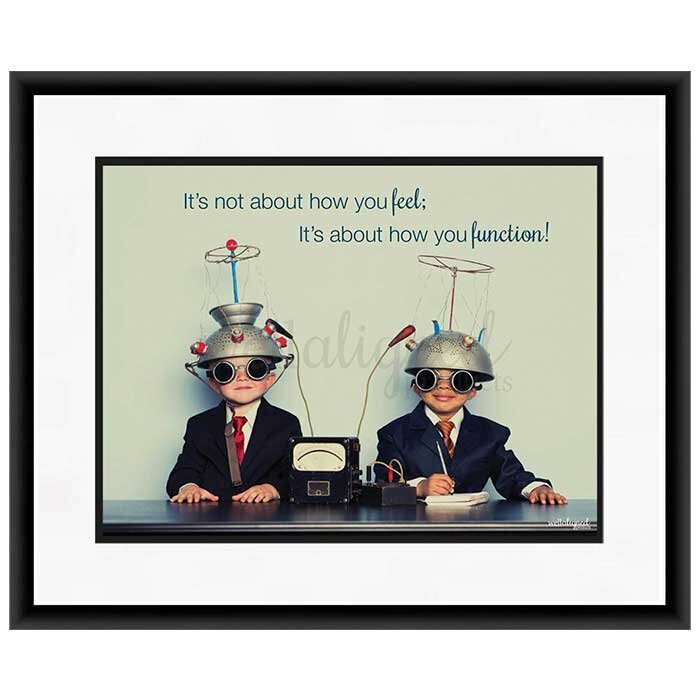 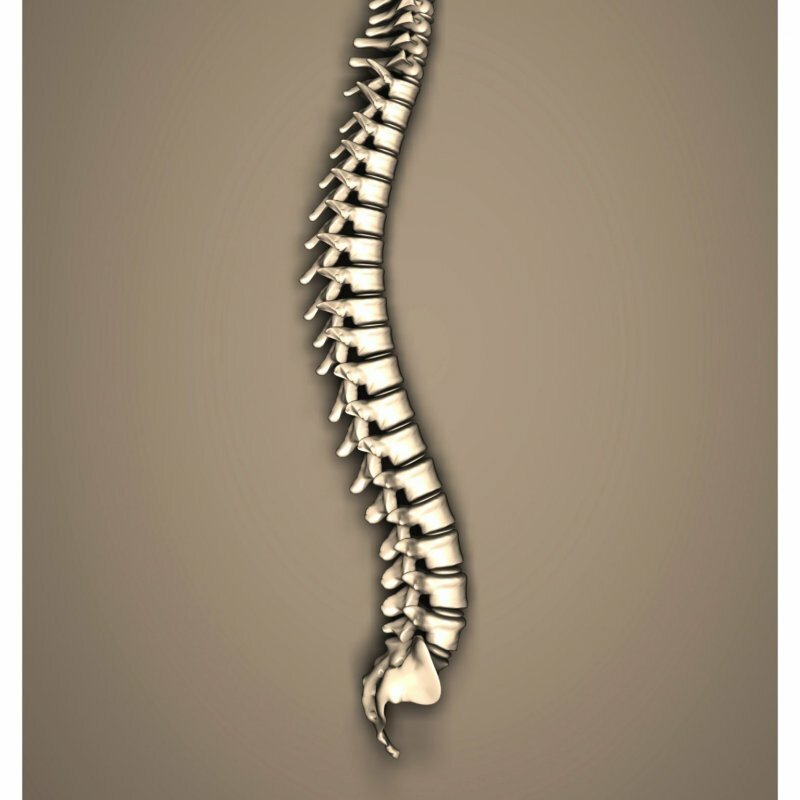 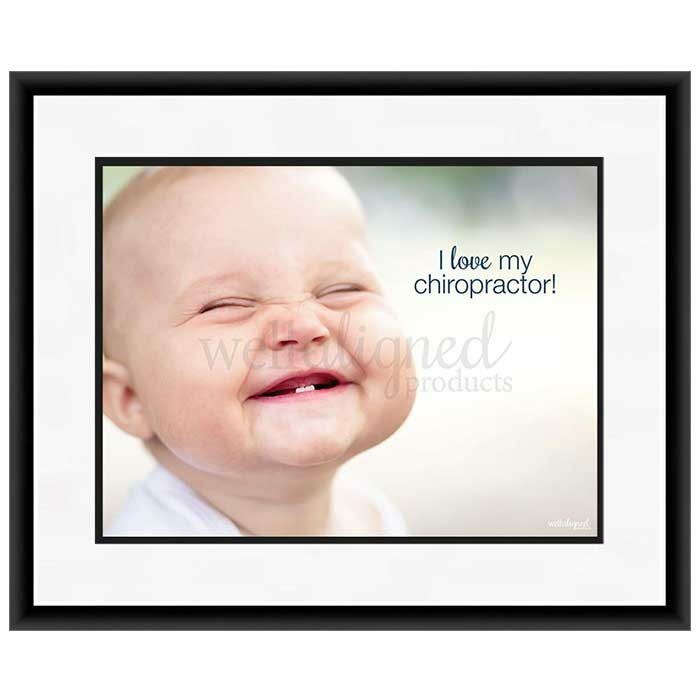 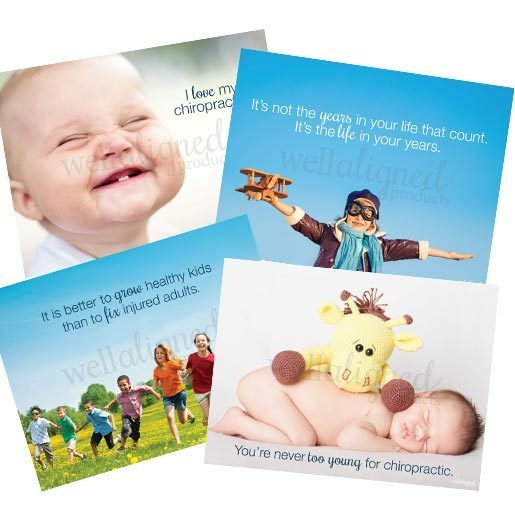 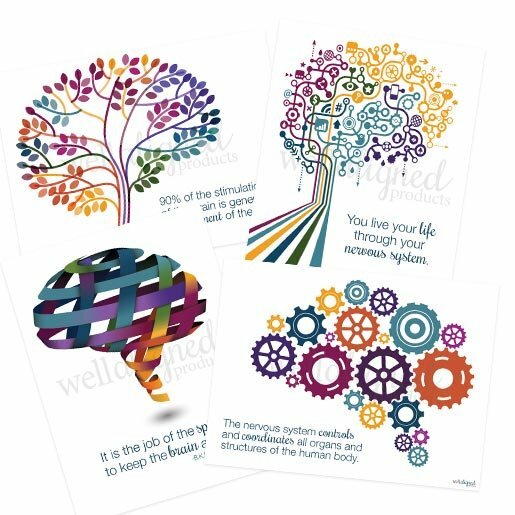 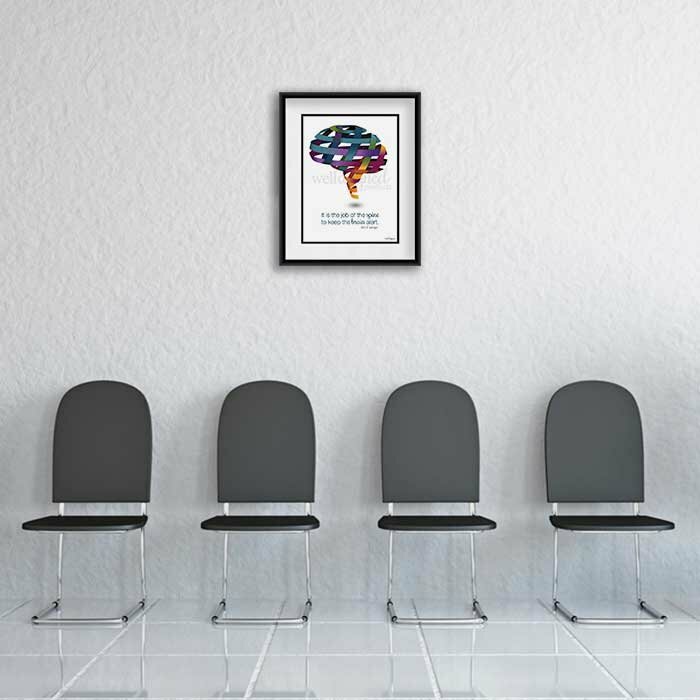 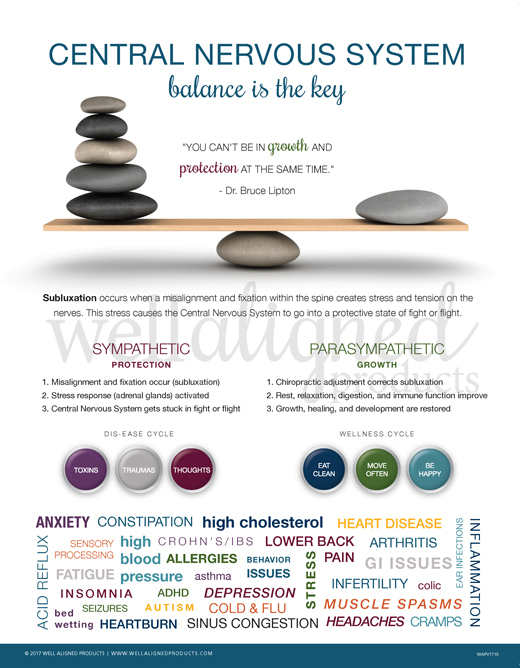 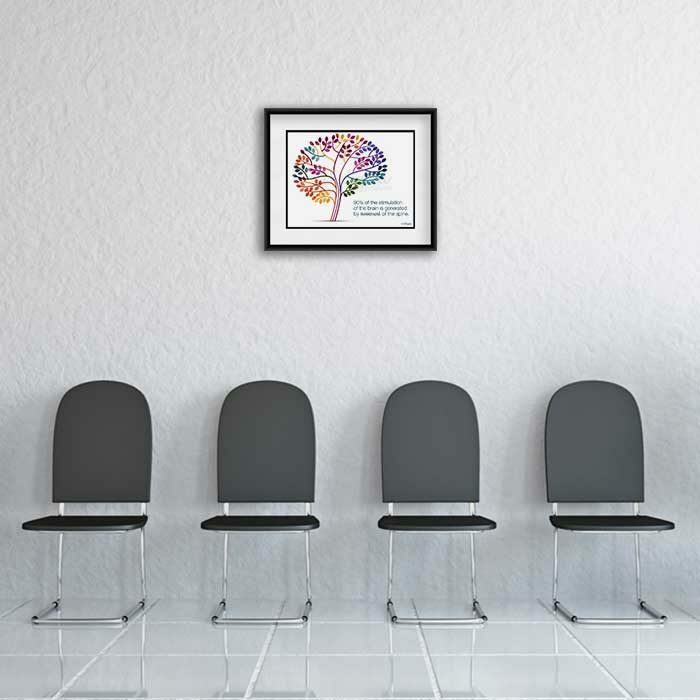 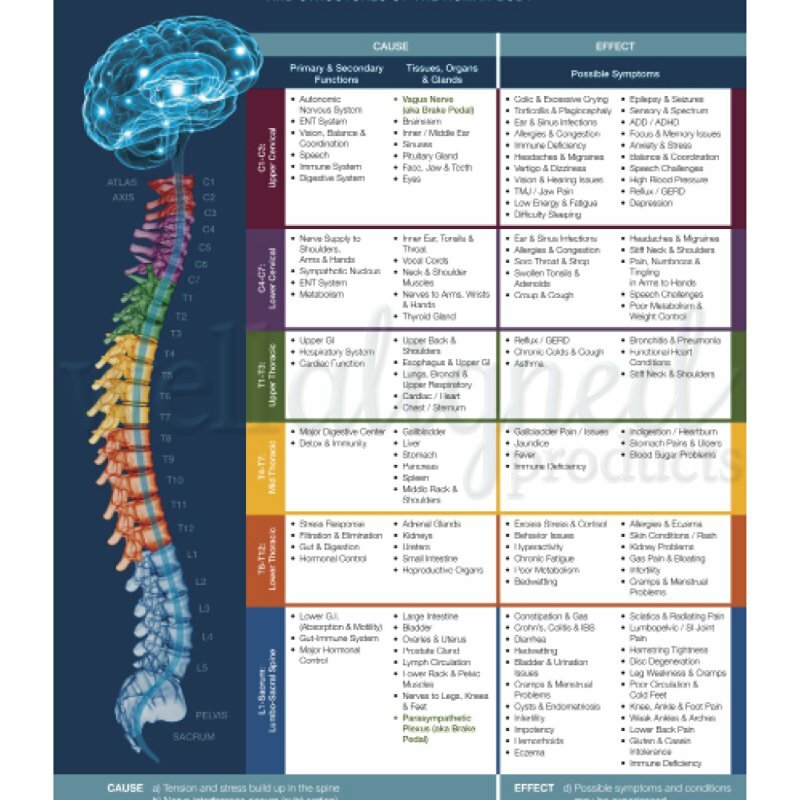 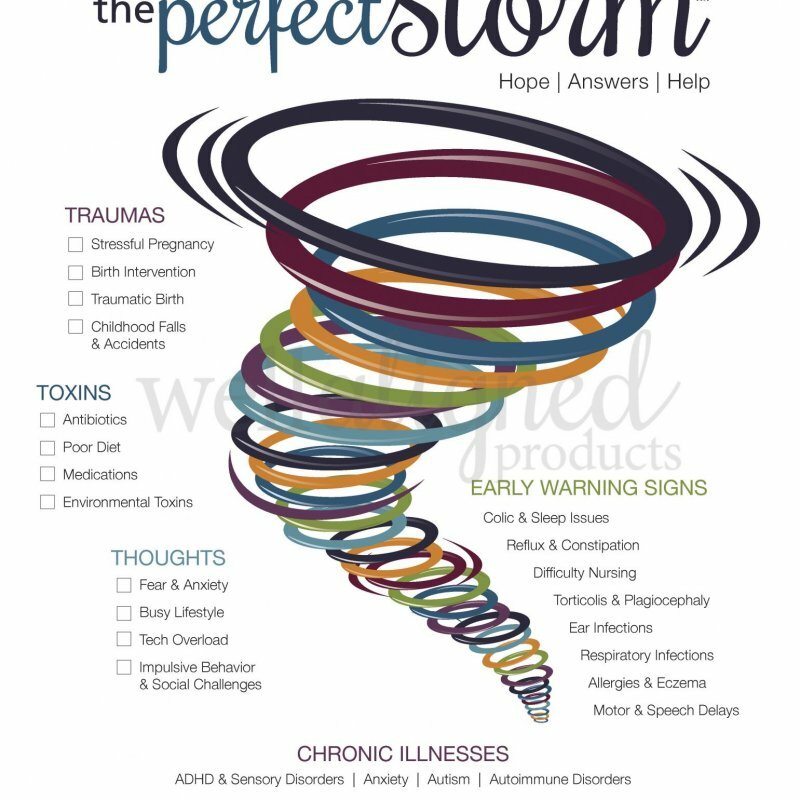 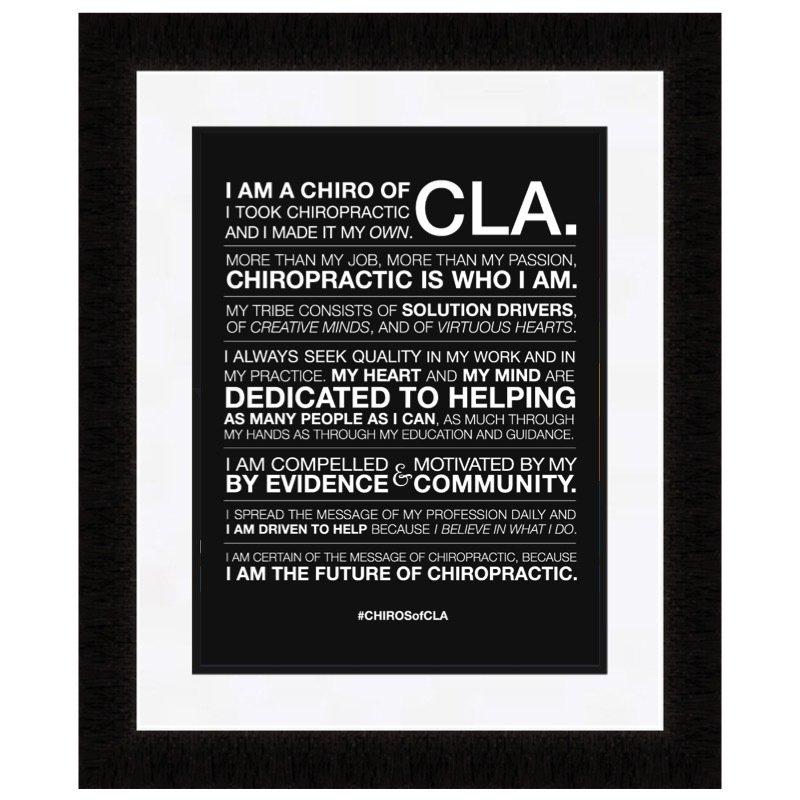 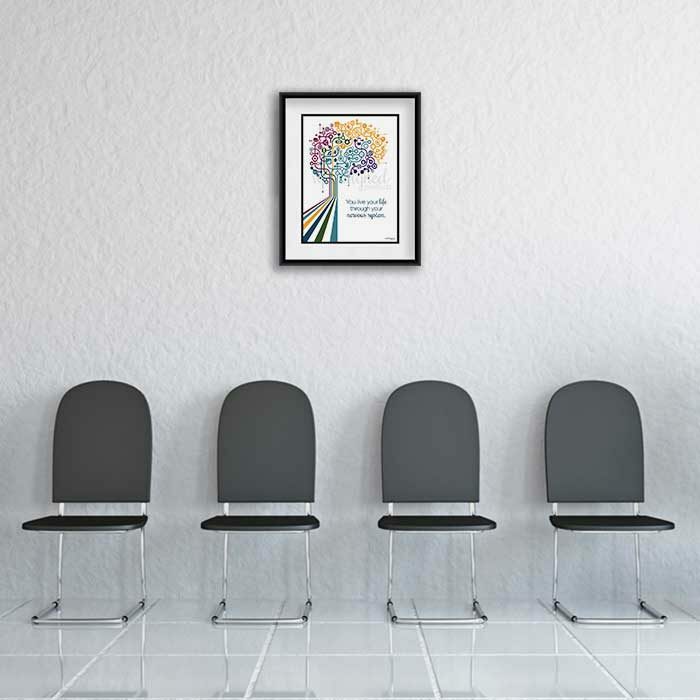 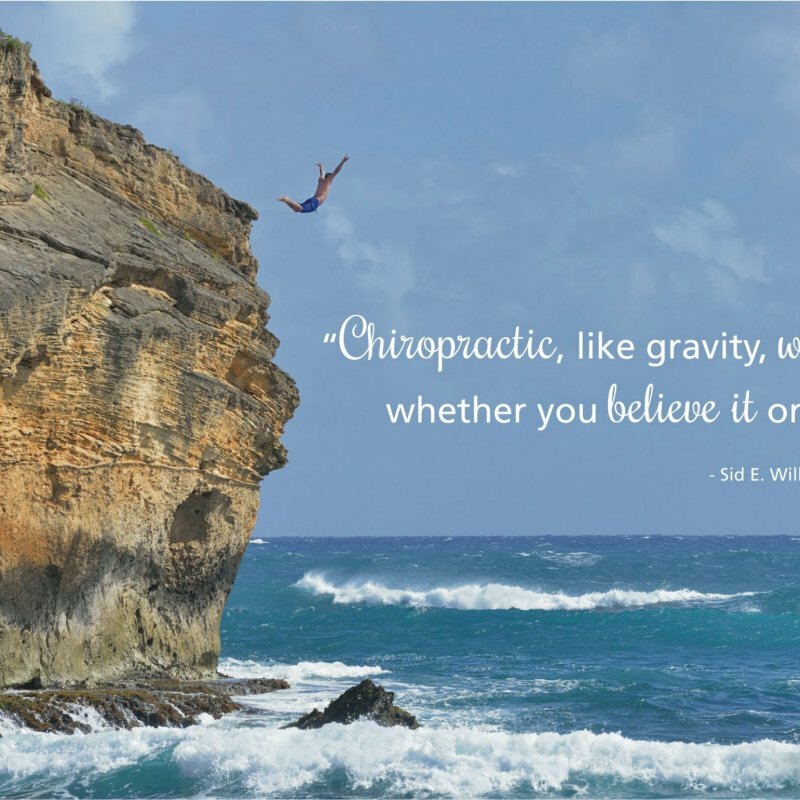 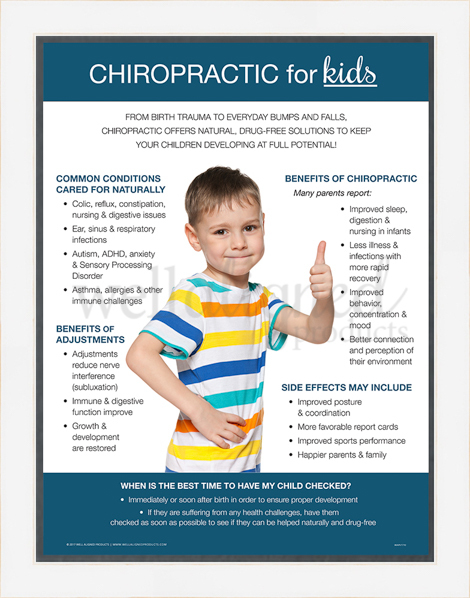 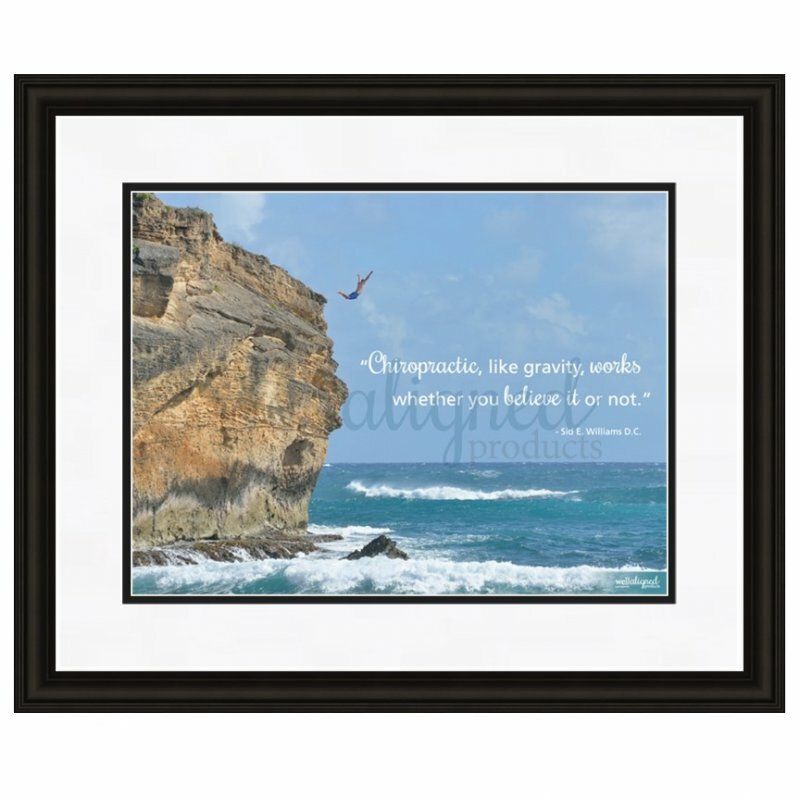 From our best-selling Neuro Fuse posters to pediatric, inspirational, and artistic designs – there is something for everyone. 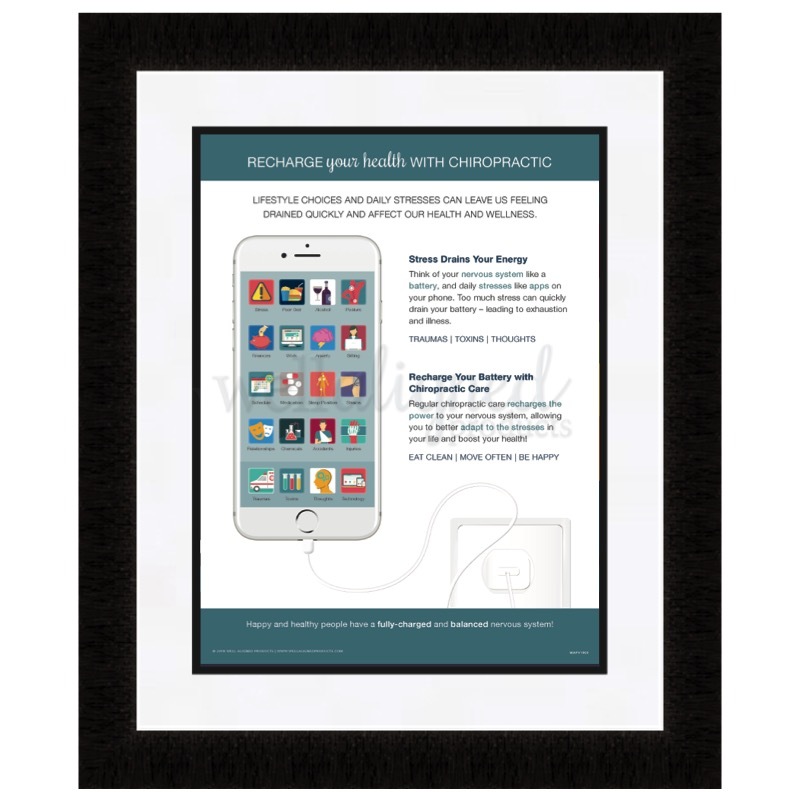 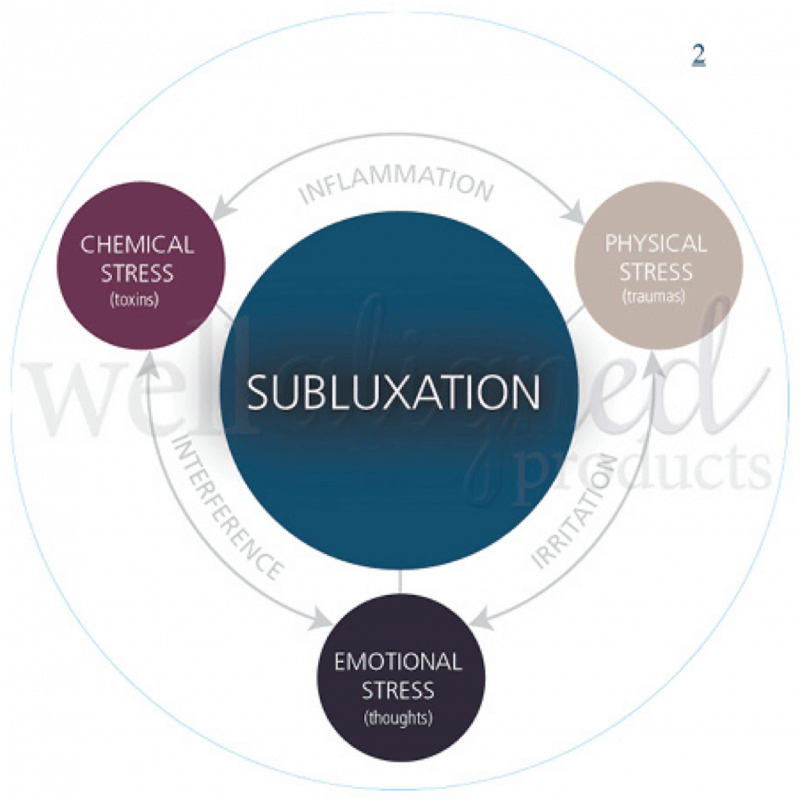 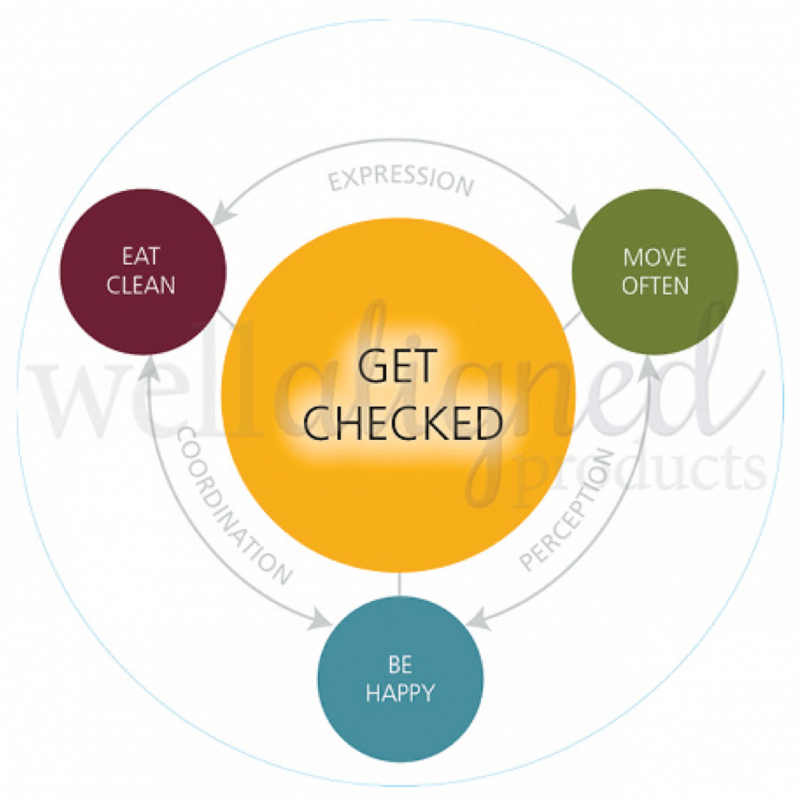 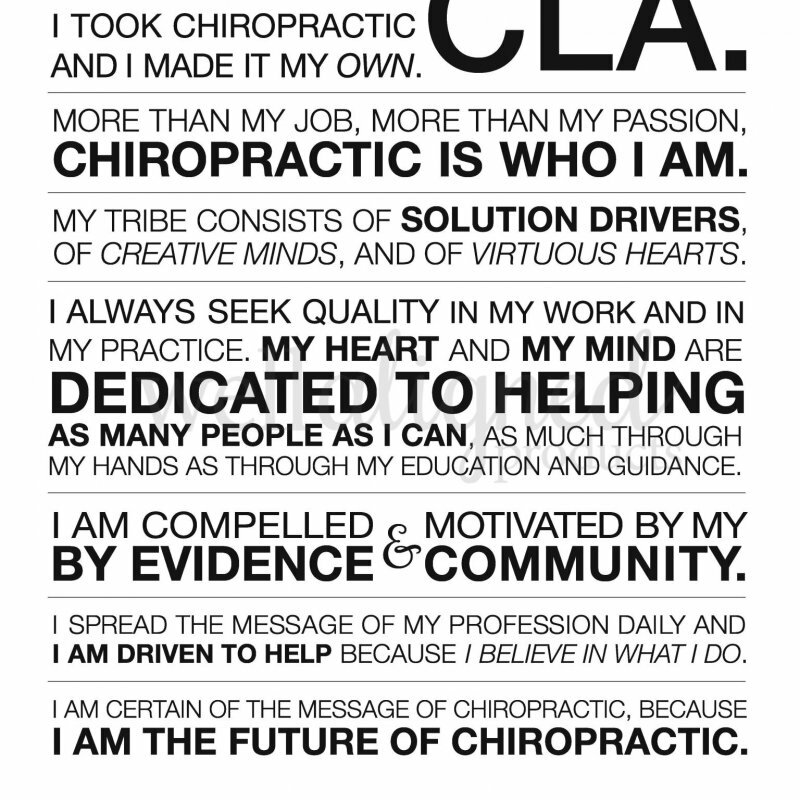 Modernize your practice and patient communications and start leading the conversation today!